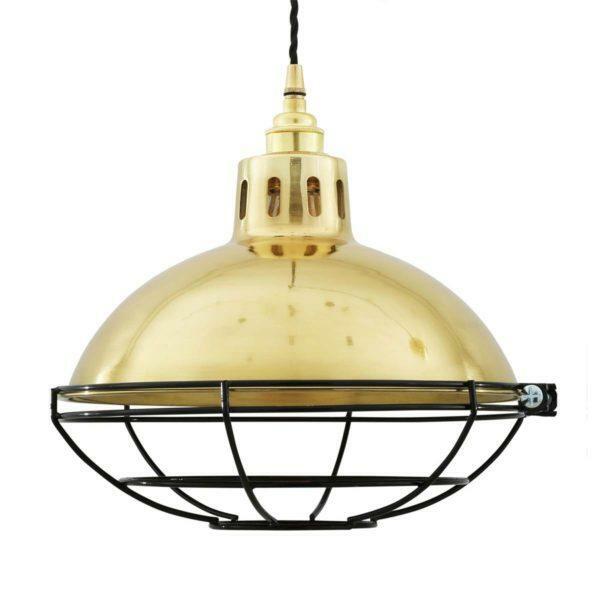 Chester Cage Industrial Pendant Light. Shipped direct from Mullan in Ireland. 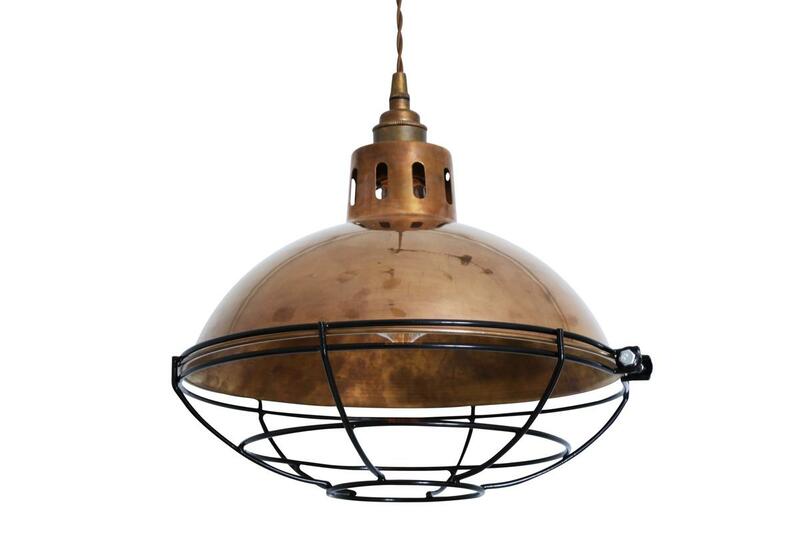 With an industrial look, the Chester Cage Lamp Industrial Factory Light is a modern version of traditional industrial factory pendants. This contemporary pendant light is a perfect addition to interiors with limited space, such as hallways, cloakrooms and utility spaces. 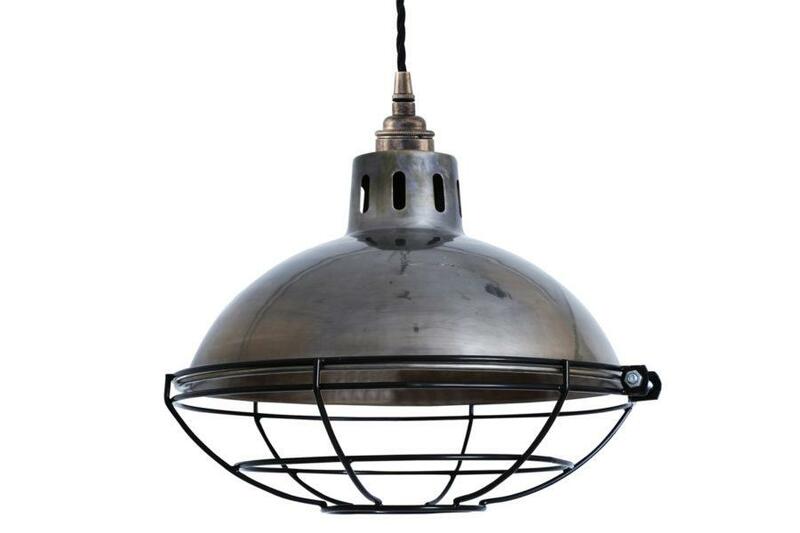 Designed for any modern loft design spacing, you can feel the industrial style of this cage pendant light from its wide shade and neat design. 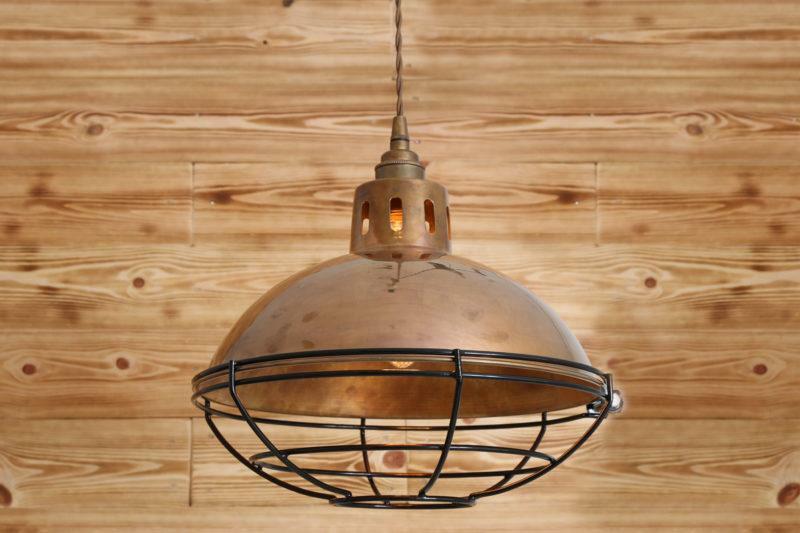 Suitable for modern and industrial interiors, this factory pendant light looks great when teamed with an Edison-style bulb for a soft lighting. Bulbs are sold separately. Available with a choice of 3 colours and a choice of cable length. Please choose from drop down menu.